With a large number of registered vehicles in Dubai, you may think that it must be easy to buy or sell a used car online. It might sound as simple as posting your advertisement online and waiting for potential buyers to come rushing in. However, if you want to sale used car in Dubai than simply waiting for a call. Most of the time, you have to actively promote your car and look for buyers, which can be a time-consuming activity. Also, once you do get an inquiry, transactions become really tedious because of back-and-forth negotiations with low ballers. And then there are times when the car owners are in hurry and are left with no choice but to accept less cash than the real value of their second-hand vehicle. All these hassles make buying and selling used cars in Dubai a complicated and sometimes frustrating process. Munich Car Trading knows this problem all too well and that’s why in January of 2017, we created the company with the mission of making it easier, faster, and safer for all car owners in the UAE to sell or buy any used car no matter what the model, make, and brand. Now there’s a safer, faster, and easier way to sell any car! Contact Munich Car Trading for Used Cars for Sale in Dubai. Munich Car Trading offers the most convenient and modern approach to used car sales in the Arab region. Sell Any Car in Dubai with ease. Don’t waste your time in haggling or entertaining low ballers. Call us now and fix an appointment. Selling your used car has never been this easy using Munich Car Trading’s step-by-step process online. We can call our professional consultant and bring in your car for an evaluation in our state of the art workshop. One of our trained automotive staff can inspect and evaluate your vehicle and make the final offer. Once you are happy with the offer, you can decide on the spot and inform our staff so that we can immediately start the sales process. We manage everything related to your used car sale such as car deregistration and settlement of bank loans and mortgages so you don’t need to worry about having the time to take care of all the paperwork. It’s that easy! You can literally drive to our office and leave within 30 minutes with cash from your car sales! Simple 3-STEP Process – get the resale estimate of your car, make an appointment for inspection, and sell your car! With FREE evaluation and FREE inspection! Instant Payment – get paid instantly in cash for your car! We also offer cheque or bank transfer options, which takes less than 30 minutes! Guaranteed Fair Price & Fair Car Valuation in Dubai – we value our customers and want them to refer their friends and keep coming back to us for their used car sales and purchases. That’s why we put a high value on honesty and fair service. With our experienced and knowledgeable car inspectors, you will always get the fair price for your used car. Hassle-free – We can take care of all the paperwork for your used car sale. Best of all, with Munich Car Trading’s trained automotive staff and specialized experience in used car sales service, you know you are dealing with professionals who will always prioritize fast, personalized, and honest service from the moment you step into our office until you step out with a successful car sale! 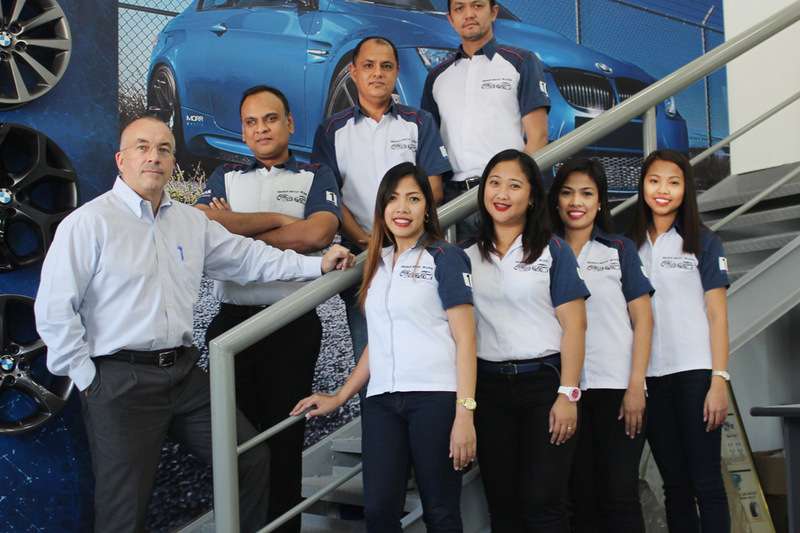 No matter what your car’s brand, make, or model—Toyota, Honda, BMW, Hyundai, Mercedes—just bring it to us for inspection and we guarantee fair valuation and utmost transparency in all our transactions. We even give our customers the convenience of taking care of the entire sales process! Munich Car Trading guarantees an easy, fast, and safe way to sell all brands of used cars for all car owners in the UAE. Want to sell your car but don’t want to deal with the hassle of long negotiations nor the tiring work of putting out advertisements. Now there’s a safer, faster, and easier way to sell any car!. Munich Car Trading offers the most convenient and modern approach to used car sales in the UAE. Trade - in Car UAE! Trade-in or Part Exchange your current car! Our sister company, MUNICH MOTOR WORKS have some of the highest quality and well prepared USED CAR for sale in Dubai. please click View details button to see what is abailabe. For any guidance, please speak to MCT team.